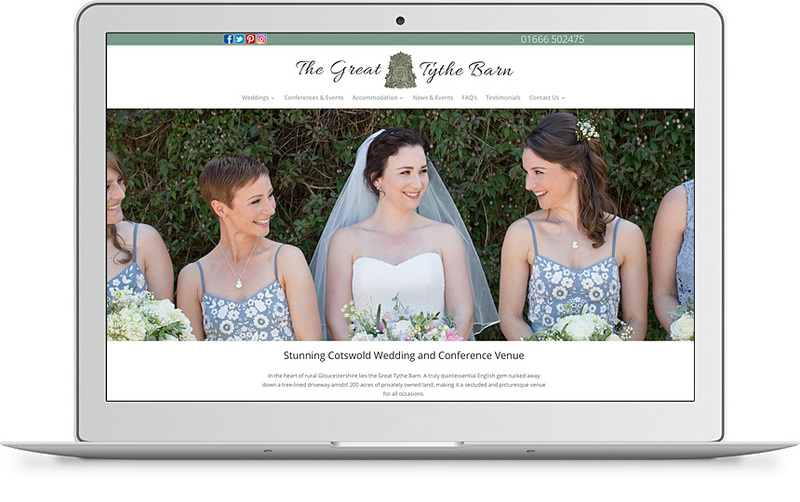 They wanted a website that fitted in with their existing branding as well as the ability to have an availability calendar and downloadable brochure. We included a social media wall, this allows them to have all their social media in one easy to access place. No more updating the website as well as Facebook, twitter, instagram and Pinterest. All they have to do is update their social media feeds and the website pulls them all into one place.